A letter to the Daily Echo hails fruit machines as one reason why we should never go back to imperial currency units – as suggested by a previous contributor to the publication. David Giles had earlier suggested reverting to the old units of currency used before decimalisation, an era the new 12-sided pound coin is intended to pay respect to. But Southampton resident D. R. Smith responded by claiming the suggestion “makes no sense whatsoever”. He explains that decimalisation did not have an undue effect on inflation – some prices were adjusted slightly upwards, but others went down slightly under the new currency structure. In the present day, we have coin-operated machines – including fruit machines, of course – that need only accept seven different denominations, or eight including the £2 coin. The old pound, meanwhile, consisted of nine different denominations, including some less than a penny, and a change to any of these – like the current change to the £1 coin – could lead to a need to reconfigure slot machines nationwide. “Just look at the disparate value and quantity of coin to make up an amount as opposed to the easy 5 and 10 division,” Mr Smith writes, “on top of which you would have the cost of converting cash machines, check-out tills, slot machines”. 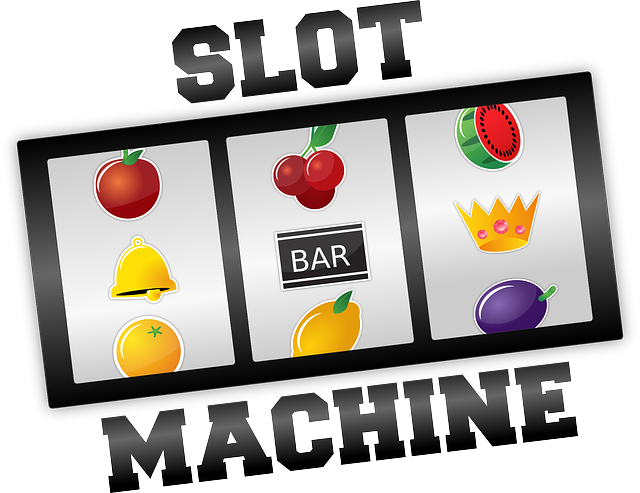 Of course slot machines are not about to need to accept ha’pennies – but slot machine hire means you can rest easy that your equipment will be ready for the new £1 coin once it is launched.